Most of us have been to Disney before, always having an amazing experience, each time seems to be new and surprising. Apparently, Disney World must be doing something right if more than 17 million people visit their parks every year. In fact, they open their doors on an average of 46,500 people every day with an estimated 2.2 billion dollars in profit each year. And guess what? Just 1 man started this phenomenon. First of all we have to keep in mind these phrases. “All of our dreams can come true – if we have the courage to pursue them”. – Walt Disney. You can design and create, and build the most wonderful place in the world. 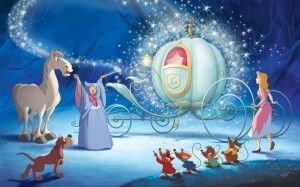 But it takes people to make the dream a reality.”- Walt Disney. “When you believe in a thing, believe in it all the way, implicitly and unquestionable” – Walt Disney. 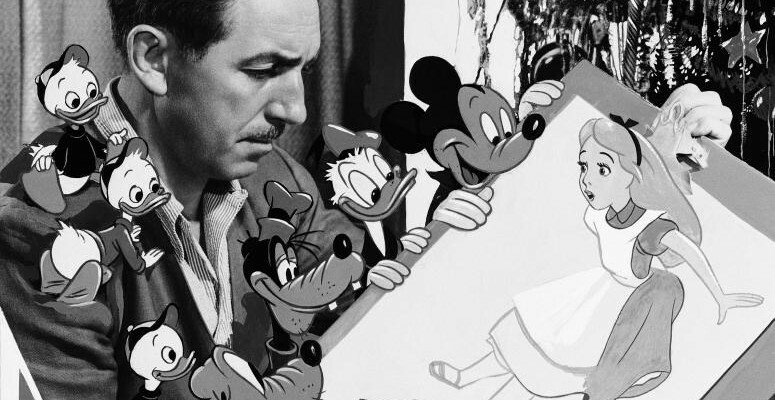 “Times and conditions change so rapidly that we must keep our aim constantly focused on the future” – Walt Disney. “Our fate lives within us. 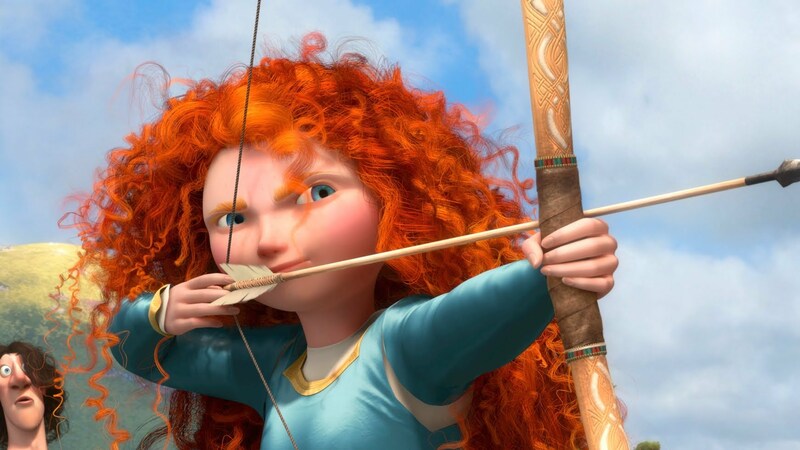 You only have to be brave enough to see it.” – Brave. a) Courage: means you are willing to take risks and you must push past your fear to get there. b) Pursue: is not an act of trying, is a word that describes a persistent action. To pursue is an action in motion, not a thought in your head that can easily dissipate. 2. We Need Others for Success. “You think the only people who are people, are the people who look and think like you. 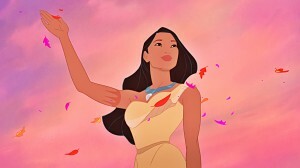 But if you walk the footsteps of a stranger, you’ll learn things you never knew” – Pocahontas. It takes many minds with a single vision to bring about change and movement. Don’t be afraid to work with others, they will help you move forward with your vision. 3. Your Passion is Essential. 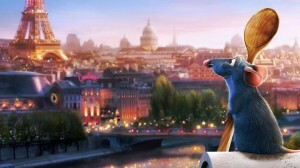 “Not everyone can become a great artist, but a great artist can come from anywhere.” –Ratatouille. If you don’t have passion and conviction in business or in what you are building, it will be practically impossible to sustain. You have to know that it will take an incredible investment; money, time, energy, and most importantly, think with passion to get your dream going. “When life gets you down, do you wanna know what you’ve gotta do? 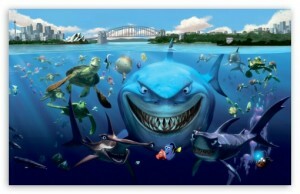 Just keep swimming.” –Finding Nemo. We can’t all predict the future, but we can immerse ourselves in today’s culture to keep our fingers on the pulse of what people are saying, thinking, and wanting. A successful person can change their plan many times to get the right direction. Remember, success is a moment we celebrate, but we should take the time to decide exactly what success means to you.